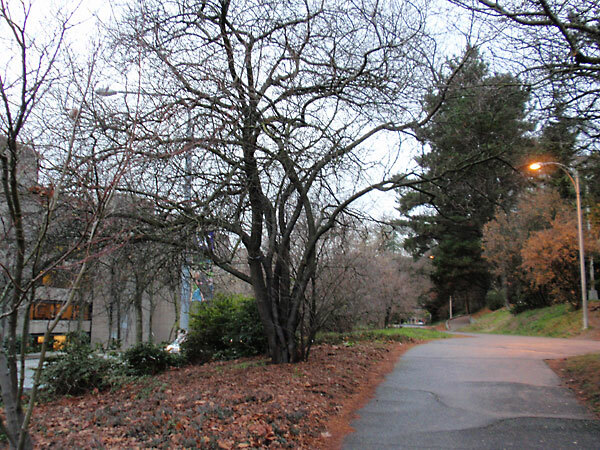 Portfolio: Campus - Tree Solutions Inc.
Tree Solutions Inc. was hired to complete a thorough analysis of the historic Elm Trees along SPU's Tiffany Loop for failure risk and long term management. 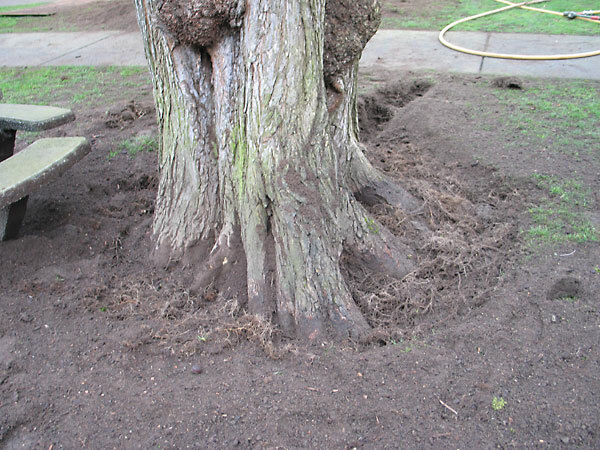 We oversaw air excavation of the root crowns and performed tree strength and stability tests ("Pull Testing") using the Statics Integrated Method. We used the results to develop a specification for a pruning program to reduce the risk of whole tree failure. This management approach should allow these trees to continue to shade the University for many years to come. 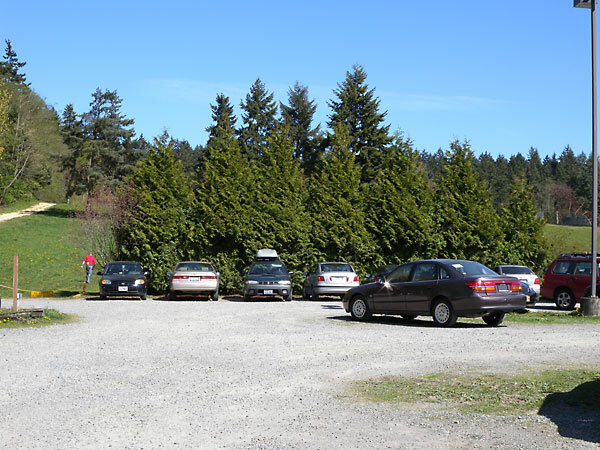 Using the newly created Woodinville Tree Ordinance we tagged and evaluated nearly 1000 trees for this project and worked with the design team to determine which trees should be preserved and which should be removed. This was a great project! 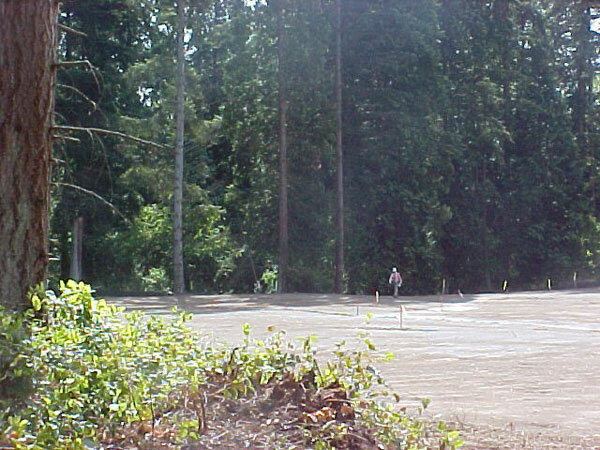 We were able to assess the forest for the best areas prior to the design of the site. 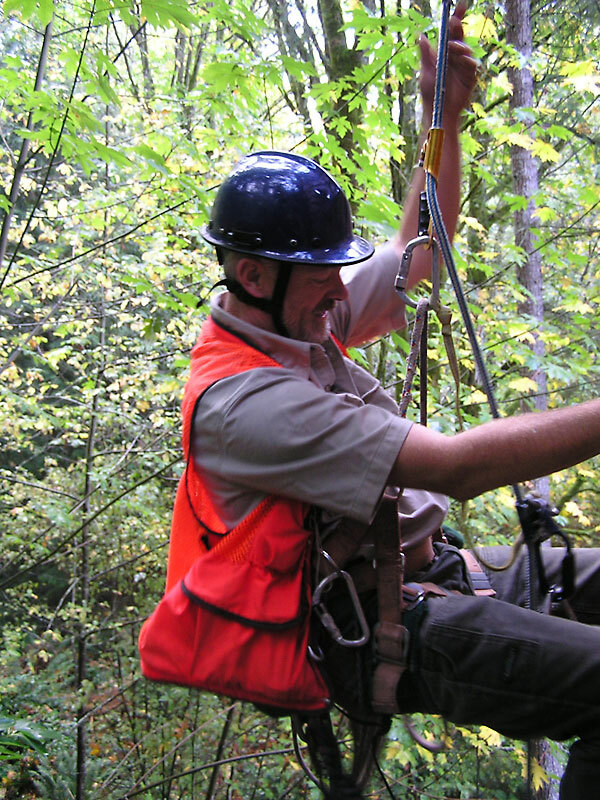 We were able to preserve some of the best and most functional tree canopy, understory vegetation, and wetland areas. 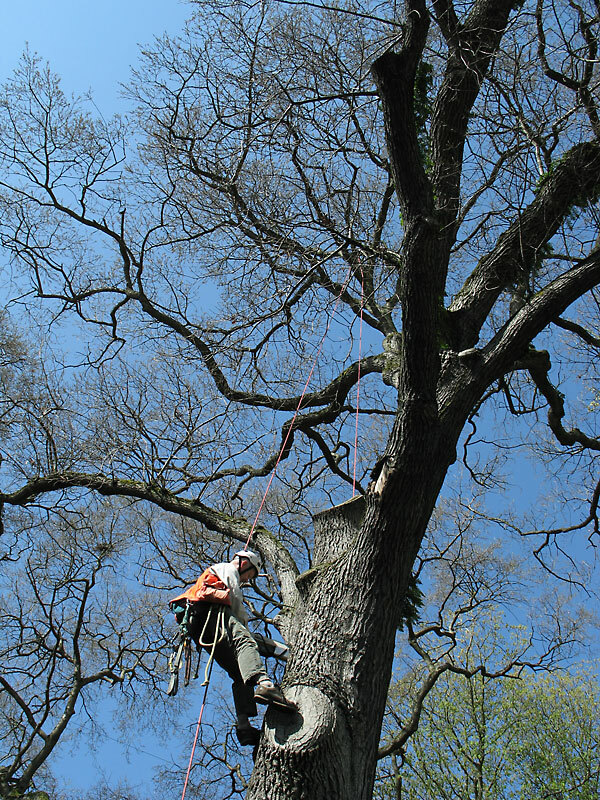 During the school's development we were on call to help with difficult tree protection situations, typically when big equipment needed to enter a protected zone. Following the assessment of trees we went in and made over 20 wildlife snags of edge trees for habitat and educational purposes. 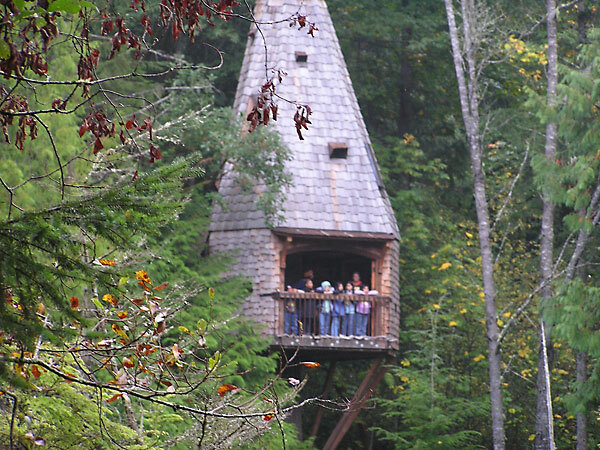 Scott Baker donated his time to evaluate and assess an existing treehouse, confirming stability and tree health. 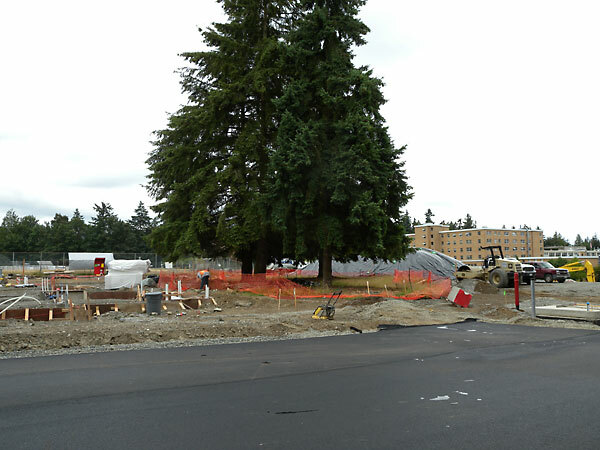 New student housing buildings were being proposed on the campus near their heavily wooded property line. 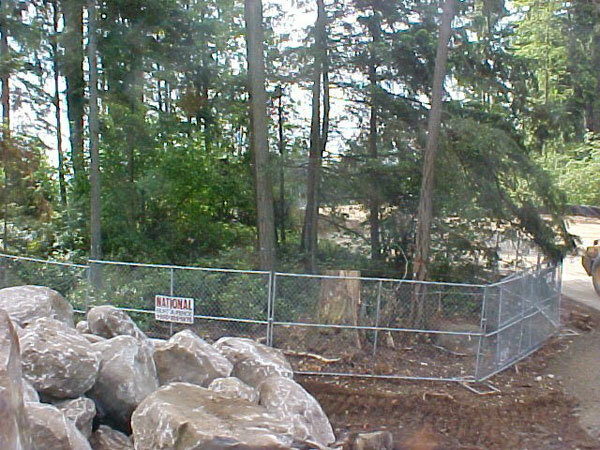 We worked with the design team to ensure proper tree protection and planning was sufficient to keep established trees as part of the new landscape, and to selectively remove some trees that could potentially become risk situations in the future. We are privileged to be able to work with the University on the continued inventory and assessment of their diverse and exceptional tree collection. Prior to site development we are able to develop vegetation management and risk mitigation plans for use by the various university departments and construction contractors. 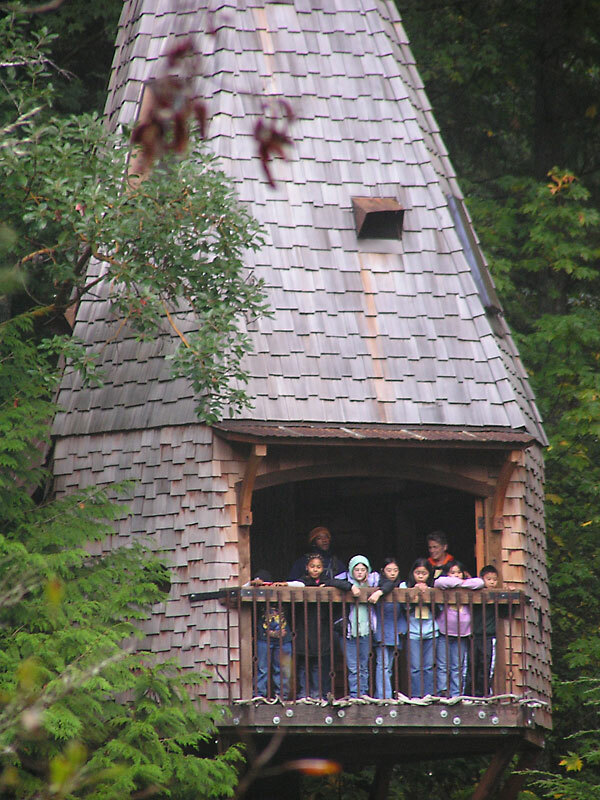 This information helps to guide the protection of historic and educationally significant trees, as well as working to retain overall campus canopy cover.